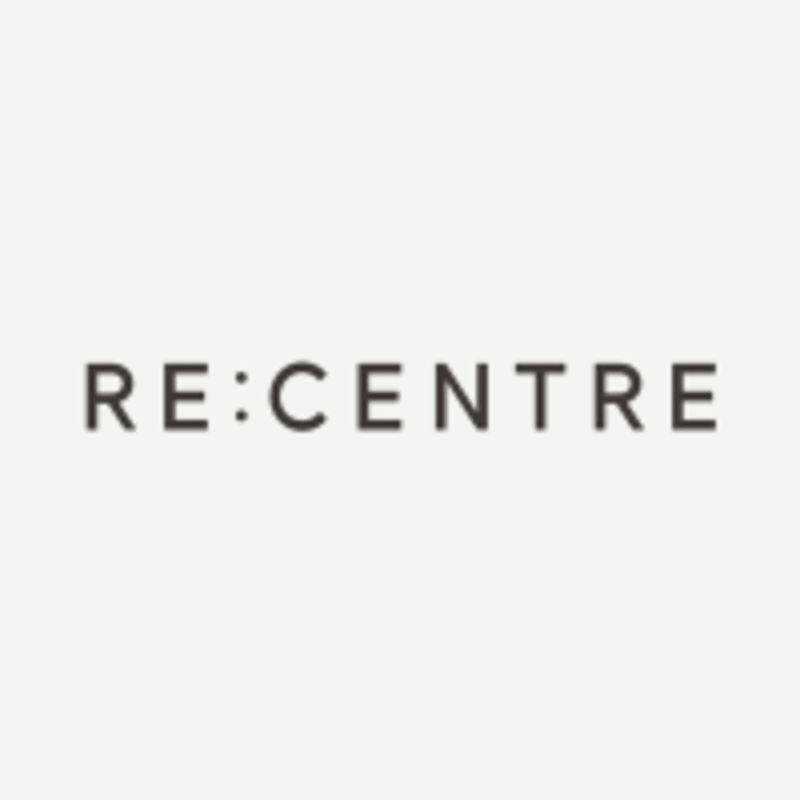 Start taking classes at Re:Centre and other studios! Our Grounding Vinyasa class helps you flow through a sequence of movements while focusing on breath, fluidity and alignment. Build heat in the body and safely explore your inner strength. This has become a popular style in Western culture. Whilst certain sequences become a familiar thread between classes, each teacher offers their own style and creative blend of the physical and mental practices. You will be encouraged to listen to the mind and the body. Expect a dynamic, uplifting and challenging class with a sense of playfulness. There are no upcoming “Grounding Vinyasa” classes on this day. Re:Centre is located at Re:Centre on Thames Wharf, Rainville Road in Hammersmith. Our main entrance is located opposite the River Cafe and we have views of the river. Really great class, the teacher was very knowledgeable and welcoming. Eileih was such a wonderful teacher, so easy to follow and a really uplifting class.